When it comes to the health and beauty of your family’s smiles, nothing is more important than choosing a family dentist to care for your family. As a family dentist in Allen TX, we treat patients of all ages and through all stages of life. 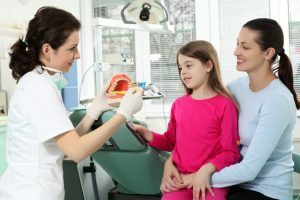 With a strong commitment to family and comfortable care, our comprehensive services cater to the unique needs of your family to promote long-lasting healthy smiles. At Southern Star Dental, we are your dentist in Allen TX who will grow with your family.